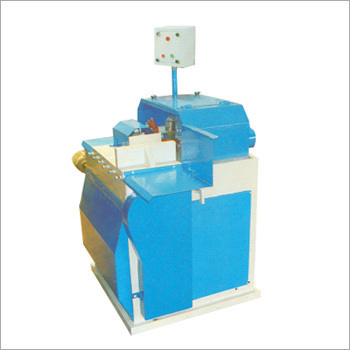 We offer our clients with a qualitative range of AutoFingerShapingMachines. These are also known as Auto Slide Drive Machine and are dimensionally accurate. Our range comprises a facing cutter drive through 1 H.P motor, shaping cutter rotor drive through 3 HP motor and slide of machine. It includes a drive through 1 HP motor Electrical Panel that is fitted in the machine with standard parts. The shaping rotor of this machine can be moved up and down through the hand wheel. Moreover, our range is widely demanded for features such as dimensional accuracy, durability and longer service life.